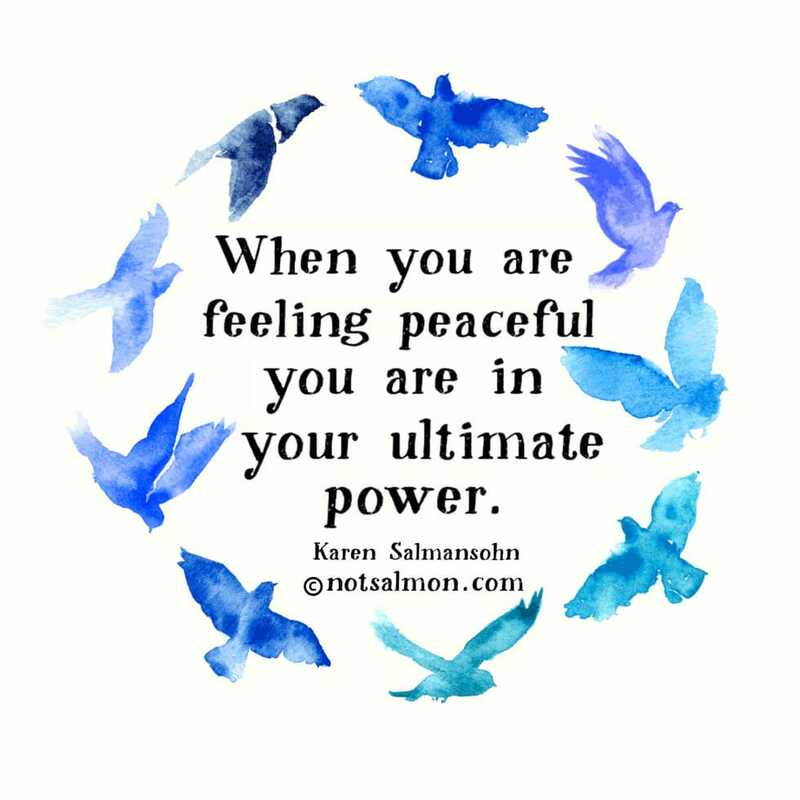 What’s something which comes to your mind and heart when you read about feeling peaceful? Share below! Feeling anxiety? Do A “Shower Power” Meditation!